Portsmouth Olympic Harbour is bustling this weekend with the CORK Fall Regatta. 350 athletes, coaches and volunteers from 4 countries are participating in the final regatta of the season. The first day of the Fall regatta felt like fall! The day with the wind from the ENE then shifted to the NW in the mid afternoon. The 505s, 49er FX and the 29ers completed 3 races today. The Optimist, C 420 completed 2 races. 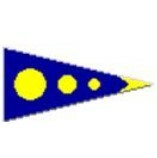 The Laser 4.7 , Radial and Laser Standard fleets completed 2 races. Extra special thank you to all of the volunteers out on the water and ashore who make events like this possible! 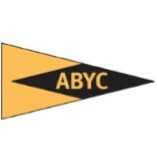 Hat’s off to the best team in sailing! It is with the greatest regret that the CORK Board of Directors shares the notice of the passing of Mario Poirer. Mario was a valued member of the CORK volunteer team. “It is with great sadness that we report the sudden and unexpected passing of long-time NSC member Mario Poirier, on Monday, September 17, 2018. Our sincere condolences to his family and friends. Mario was in recent years greatly enjoying his retirement, with a second volunteer career as the driving force of our race officials, devoting tremendous energy to achieving the best experience for all sailors. 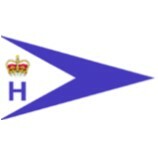 We are proud that he represented NSC as a race official at regattas in Canada, France and the US. 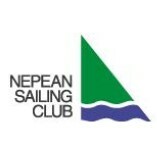 In 2015, Mario was the recipient of the Commodore’s Cup, NSC’s highest honour awarded for the “Most Significant & Meritorious Contribution to the Cause of Competitive Sailing” at the Nepean Sailing Club. 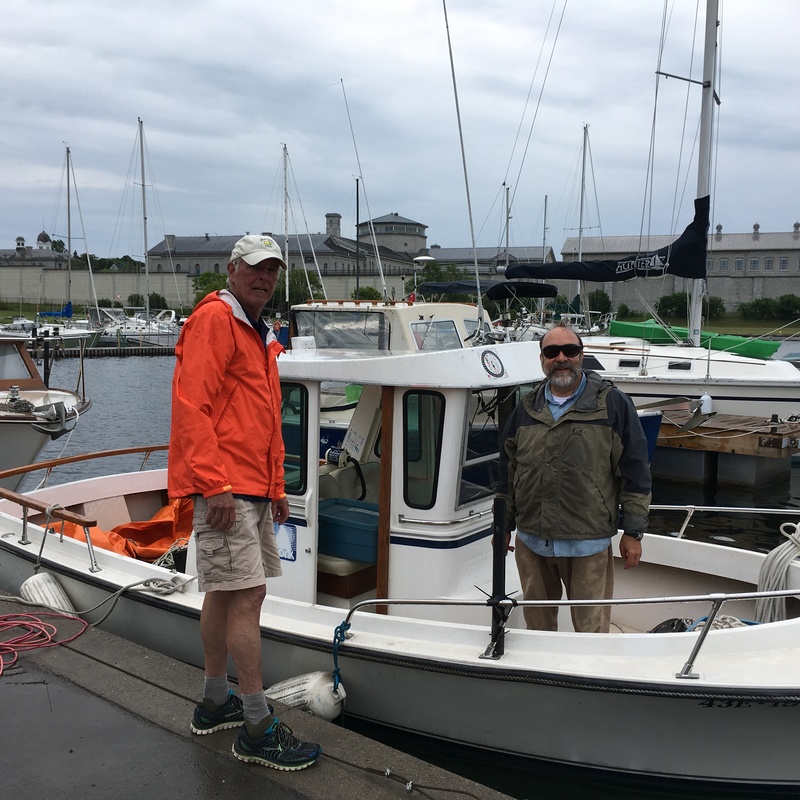 The long-time owner and skipper of C&C 27 “Quintessence”, a year ago Mario also purchased a 21′ Scout to support his extensive Race Management commitments. Recent involvement with Fleet included acting as PRO for this year’s Ottawa Skiff & Cat Grand Prix, Markset at CORK and the Fireball Worlds in Carnac, France. In respect to Mario and his family, the Canadian flag on NSC’s flag staff is flying at half mast. Celebration of Life for Mario Poirier, October 4 at 7:00 P.M.
Join us for a Celebration of a Race Officer’s Life, to honour NSC’s Mario Poirier, on Thursday, October 4, in NSC’s Harbourview Hall, beginning at 7:00 p.m.
For more on Mario’s contributions and untimely passing, see this post. For more information, please contact Greg Dargavel. CORK Welcomes Sailors, Coaches, Officials, Volunteers and Supporters for the 2018 Fall CORK Regatta. 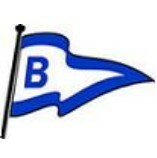 This regatta will be open to 505’s, Laser Standard, Laser Radial (open), Laser 4.7, 49er, 49er FX,. 29er, Club 420, i420 and Optimists. 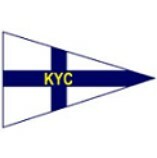 Fogh Gold cup for the Laser Standard and Laser Radial (open), Ontario Provincial Championships. 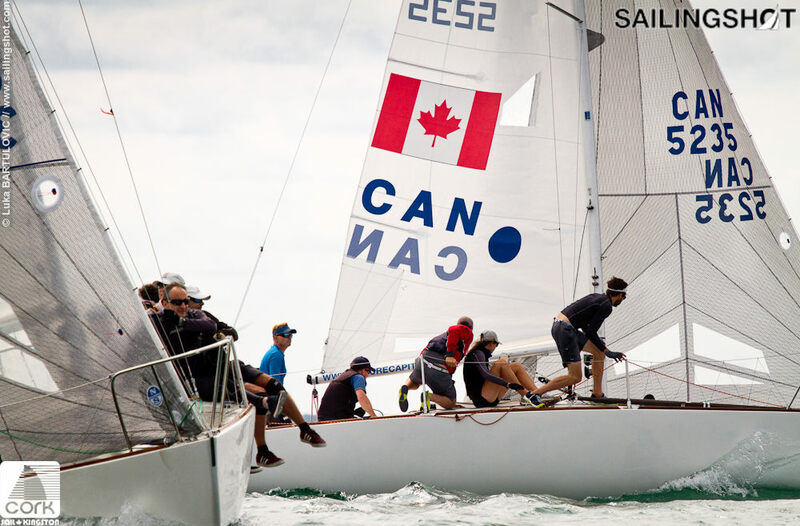 Athletes interested in becoming members of the 2018/2019 Ontario Sailing Team and Ontario Sailing Development Team are invited to attend the annual Ontario Sailing Team COMBINE. The COMBINE is a two-day camp that will give athletes an opportunity to showcase their sailing skills and fitness. 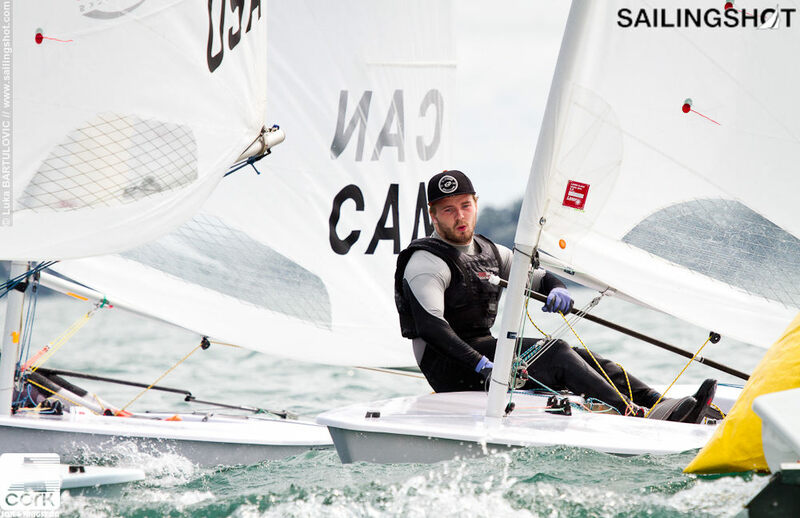 Classes invited to this year’s COMBINE include: 29er, 420, Laser, Radial, Techno 293 and RSX. Fall is fast approaching, and so is the early bird deadline. 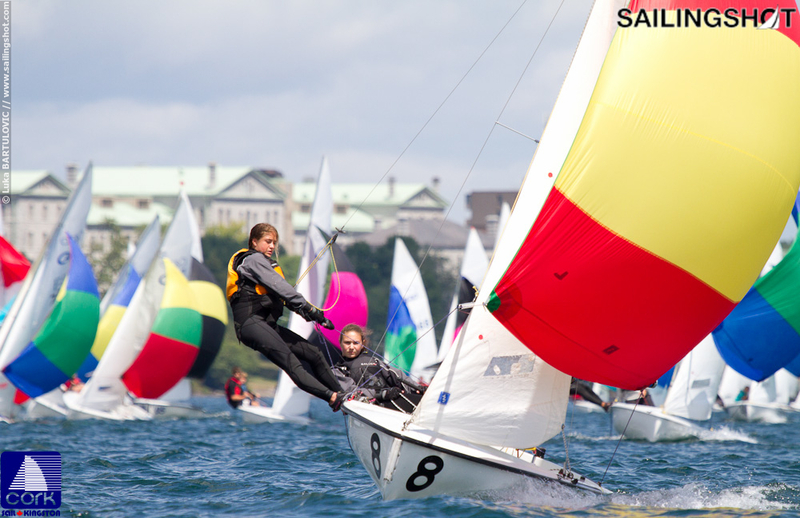 This year’s Fall CORK Regatta will be held September 21-23, with registration/check-in on Sept 21, and racing Sept 22-23. Don’t forget to register before the September 6th Early Bird Deadline for a discounted registration fee!